This program recognizes young women between 14 and 17 who make the community and the world a better place through volunteer efforts. 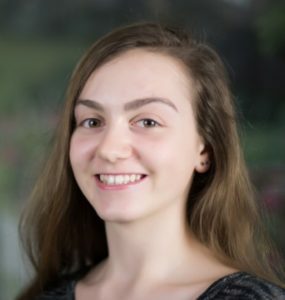 The Raleigh Club honors such a young woman each year with an award; she will now receive $1,000 and her selected non-profit organization will receive $100. If you or someone you know qualifies for this award, apply! You can apply to our club in two ways either as an online application or as a hard copy. The application period for the 2017 awards cycle is from July 1, 2017-January 15, 2018. 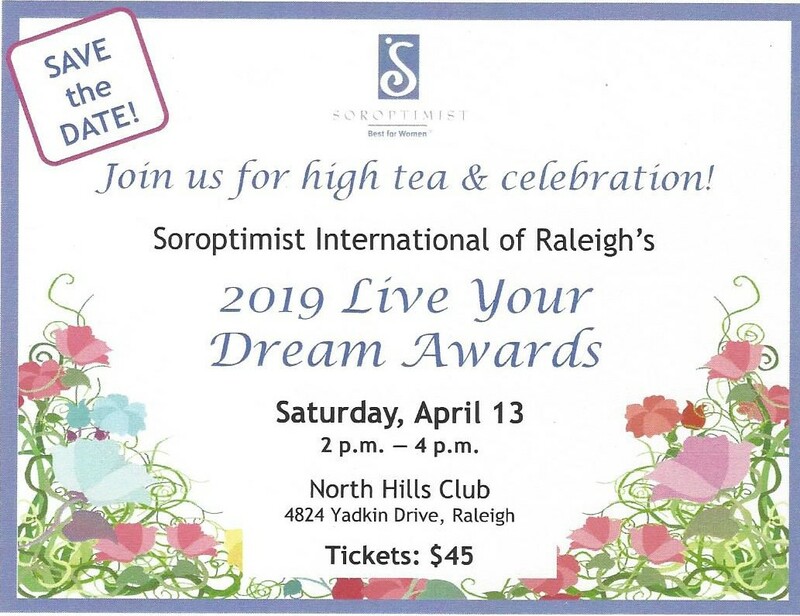 The online application should be forwarded to the Awards Chair – email vra@soroptimistraleigh.org. Hard copy applications are available by contacting Soroptimist International of Raleigh at vra@soroptimistraleigh.org. Domenica Pusic is a junior at Middle Creek High School in Cary. She plans to study psychology in college. While her career is yet to be defined, Domenica knows whatever path she takes will include helping others. Domenica has been volunteering with the Saint John the Merciful Outreach Ministry, which is affiliated with her church, since she was in elementary school. Over the years, she has contributed to programs that help disabled children, victims of domestic violence, and the homeless. In recent years, Domenica started two new outreach efforts. She began the “Blessed Bibs for Kids” project, and sewed over 50 bibs for developmentally disabled children who reside at The Hilltop Home in Raleigh. Last summer, Domenica started “Heels for Healing” in which she spearheaded the collection of gently used shoes to be donated to a thrift store run by InterAct of Wake County, an organization that serves women and their families who have been affected by domestic violence and assault. The proceeds from selling the shoes benefit clients who are in need of counseling. In just two months, Domenica collected and delivered over 130 pairs of shoes.